Rajouri (Jammu and Kashmir) [India], April 5 (ANI): Pakistan violated ceasefire in Nowshera sector of Rajouri district on Friday. Nowshera (J&K) [India], Apr 2 (ANI): Pakistan on Tuesday violated ceasefire in Nowshera sector of Jammu and Kashmir's Rajouri district. 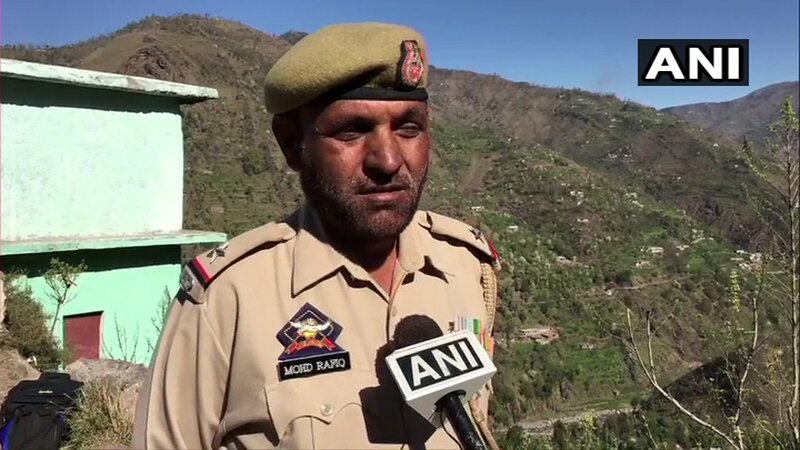 Poonch (Jammu and Kashmir) [India], Apr 1 (ANI): A civilian sustained injuries on Monday as Pakistani troops violated ceasefire by targetting forward posts and villages in Kerni and Shahpur areas along Line of Control (LoC) in Poonch, Jammu and Kashmir police said. 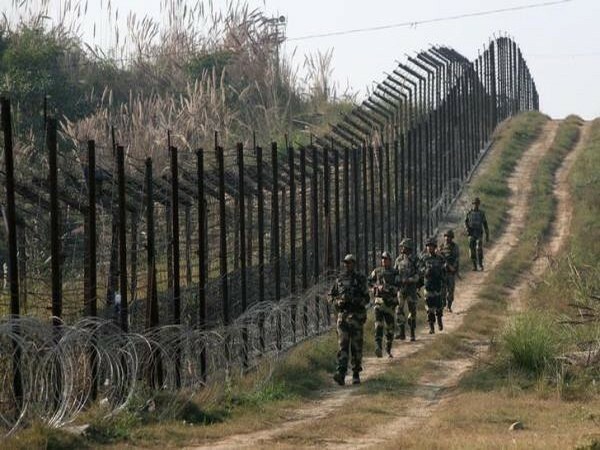 Rajouri (Jammu and Kashmir) [India], Mar 31 (ANI): Pakistani troops on Sunday violated the ceasefire along the Line of Control (LoC) by firing mortar shells and small arms in the Nowshera sector of Jammu and Kashmir. Rajouri (Jammu and Kashmir) [India], Mar 26 (ANI): Pakistan on Tuesday violated ceasefire in Nowshera sector of Jammu and Kashmir. Rajouri (Jammu and Kashmir) [India], Mar 24 (ANI): Pakistan on Sunday violated the ceasefire along the Line of Control (LoC) by firing mortar shells and small arms in the Nowshera sector of Jammu and Kashmir. Rajouri (Jammu and Kashmir) [India], Mar 6 (ANI): Shelling by Pakistan in Rajouri district of Jammu and Kashmir stopped at 4:30 a.m. on Wednesday. Rajouri (Jammu and Kashmir) [India], Mar 6 (ANI): After violating ceasefire in Krishna Ghati sector of Poonch and in Nowshera sector, Pakistan again resorted to unprovoked firing in Sunderbani sector of Rajouri district late on Tuesday evening. Rajouri, (Jammu and Kashmir), [India], March 5 (ANI): Pakistan on Tuesday violated ceasefire in Jammu and Kashmir's Nowshera sector along the Line of Control, officials said. Rajouri (Jammu and Kashmir) [India], Mar 2 (ANI): Pakistan violated ceasefire in Nowshera sector of Jammu and Kashmir's Rajouri district for the second consecutive day. Rajouri (Jammu and Kashmir) [India], March 1 (ANI): Pakistan violated ceasefire at various places along the Line of Control (LoC) in Jammu and Kashmir on Friday. Nowshera (Jammu and Kashmir) [India], Feb 27 (ANI): An F-16 fighter plane of the Pakistan Air Force was reportedly shot down after it violated the Indian air space in Nowshera sector of Jammu and Kashmir on Wednesday, officials said.